Taxi natomas, taxi to sacramento airport, sacramento airport taxi, roseville shuttle, midtown taxi. taxi midtown, downtown sacrmamento taxi, taxi south sac, midtown sacramento taxi, taxi carmichael. 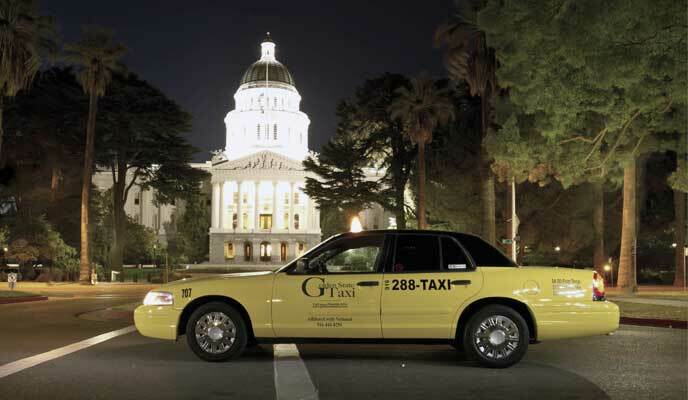 taxi midtown sacramento, taxi sacto, taxi citrus heights, sacramento taxi, taxi north highlands, taxi south sacramento, taxi elk grove, taxi west sacramento, sacramento taxi cab, taxi arco arena, taxi east sacramento, taxi north sacramento. taxi folsom, taxi cal expo, taxi SAC, roseville taxi, taxi el dorado hills, sacramento shuttle, taxi arden-arcade, taxi arden. Setting up a corporate charge account with us is easy. Fill out the form below with your company information to start the process. Golden State Taxi corporate accounts are made for businesses, organizations and individuals that frequently travel. We strive to provide high-end service to our customers with price that leaves you walking away feeling like you got a steal of a deal. Based in Sacramento, California we provide service to all areas in and around Sacramento. 50% off of your return trip from the Sacramento Airport when you book a round trip. I highly recommend Golden State Taxi. I am a business executive who lives & works in the Sacramento area. My job requires me to travel frequently, so I make regular trips to the Sacramento airport. Because I am a frequent rider, Golden State Taxi made a deal with me that saved me over 400 dollars last year. Our corporate account service is perfect for frequent trips - no matter what the distance. Apply now for a corporate account and eliminate the hassle of reimbursements and cash transactions. Our drivers will always be helpful & courteous, our taxi cabs safe & clean, and our customers satisfied with our fares. Sacramento, Roseville, Granite Bay, Folsom, Rocklin, Carmichael, El Dorado Hills, Orangevale, Citrus Heights, Rancho Cordova, Cameron Park, Davis, Elk Grove, South Sacramento, West Sacramento, Fair Oaks, Arden Park, Woodland, Loomis, Antelope, Rio Linda, North Highlands, Downtown Sacramento, East Sacramento, North Sacramento, Winters, Wheatland, Auburn, Placerville, Natomas. © 2016 Golden State Taxi. All rights reserved.